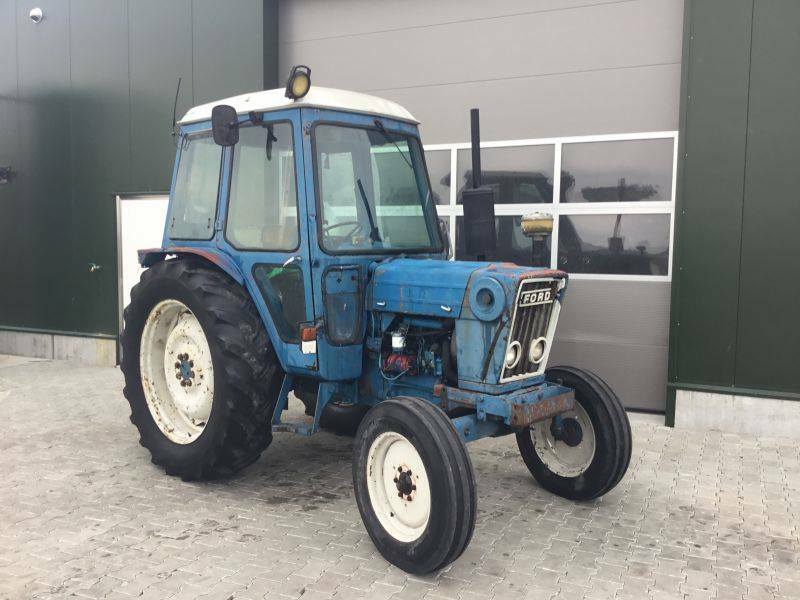 Buy Used Tractors 2WD or 4WD For Sale Now. We Export Worldwide. Good Working Condition, Trusted Sellers, Guarantee Purchase & Safe Delivery/Shipping via Land or Sea. 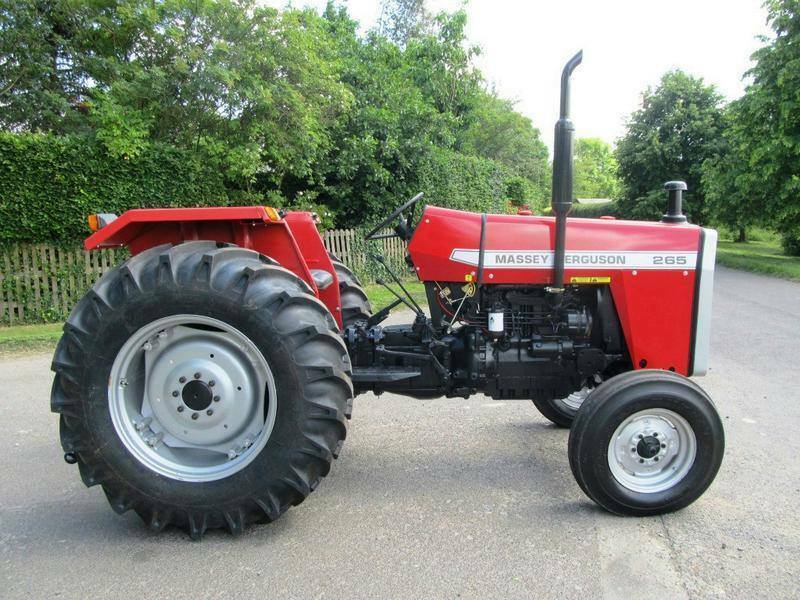 1995 Massey Ferguson Tractor 390, 2WD Diesel 80HP. ($7,869.84USD).